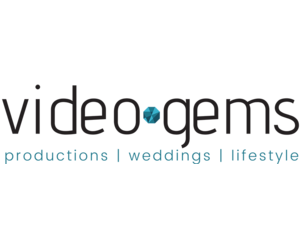 Having a seminar or conference? Have your own entertainment? Looking to produce a music festival? 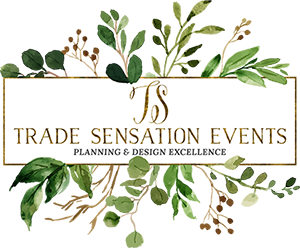 Our production services can offer you a solution to virtually any of your event requests! 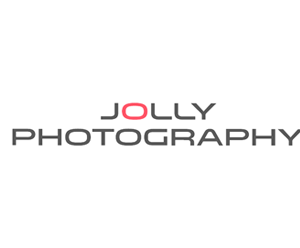 Find out what we can offer. 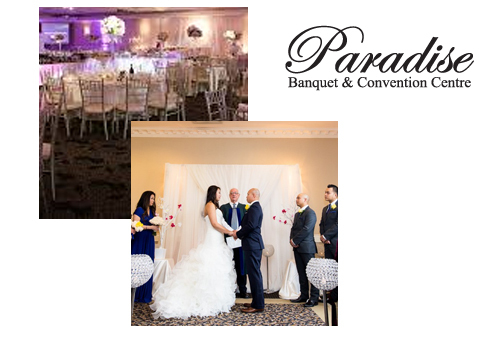 Located near Jane & Hwy 7 in Woodbridge, Paradise Banquet Hall offers: convenient on-site gardens, soaring crystal chandeliers and delicious food at affordable rates. Good Vibrations has installed state of the art LED Downwall and Intelligent lighting systems, to create a dynamic visual experience unique to the venue. With 5 grand ballrooms to choose from, Paradise Banquet Hall is a beautiful space for any type of event. 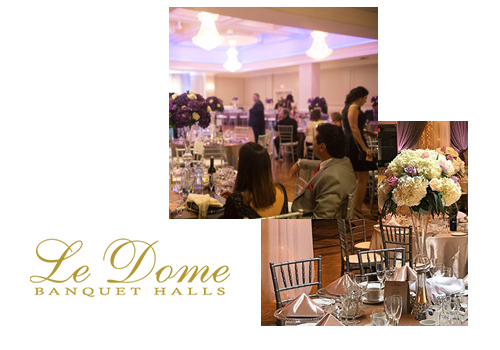 Situated just minutes from Hwy 403 in Oakville, Le Dome Banquet Hall is an elegant venue that specializes in providing all-inclusive event packages. The family-run venue is named after the remarkably distinctive dome layout of it’s largest room but also has more traditional room layouts to choose from. Good Vibrations has considered the unique design of each room, and has installed custom audio and visual systems to most effectively complement it. 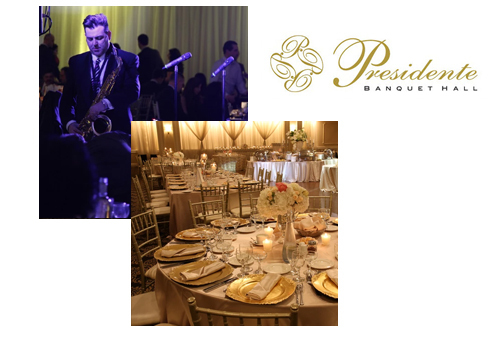 Presidente Banquet Hall is an adaptable venue located just a short drive from Hwy 400 in Woodbridge. With a large, adjustable room, this venue is capable of accommodating up to 500 guests - making it perfect for virtually any type of event. Good Vibrations provides a variety of customizable audio/visual and entertainment options, designed specifically to adapt with the space itself.